Great high elevation backing up the the Las Brisas Nature Preserve on Tom Creek. 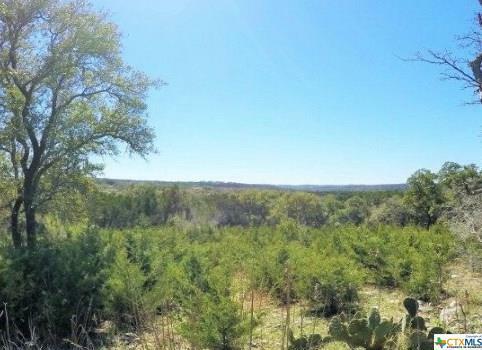 This property is just about as level as you can get in the Texas Hill Country. Short walk to the clear cool waters of Canyon Lake. Location! Location! Location! The Las Brisas gated community is conveniently located on the southern shore of Canyon Lake making access to major city hospitals, shopping and entertainment within easy reach. Las Brisas offers underground utilities, water, electric, fiber-optic cable, telephone. Also enjoy the pool-side pavilion with infinity-edge design overlooking the turquoise waters of Canyon Lake, sand volleyball court, fire pit and 2 acre lakefront park and playground. 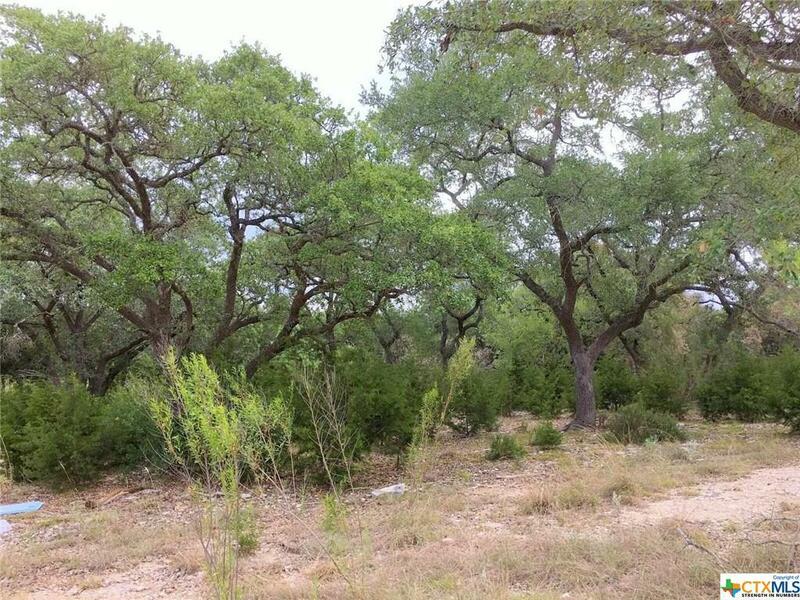 Also enjoy the private,25 acre nature preserve on Tom Creek, the perfect place to put a kayak on Canyon Lake. 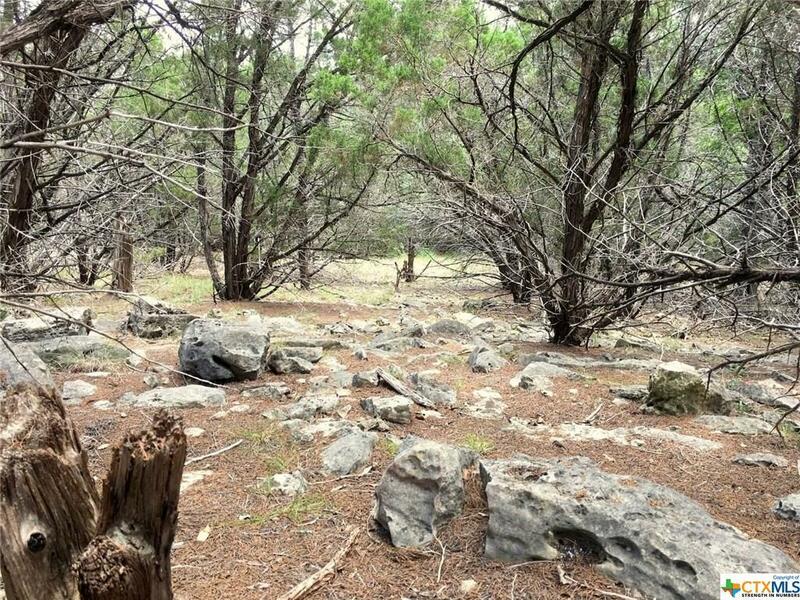 From here, fish, swim and explore Tom Creek as it feeds into Canyon Lake. 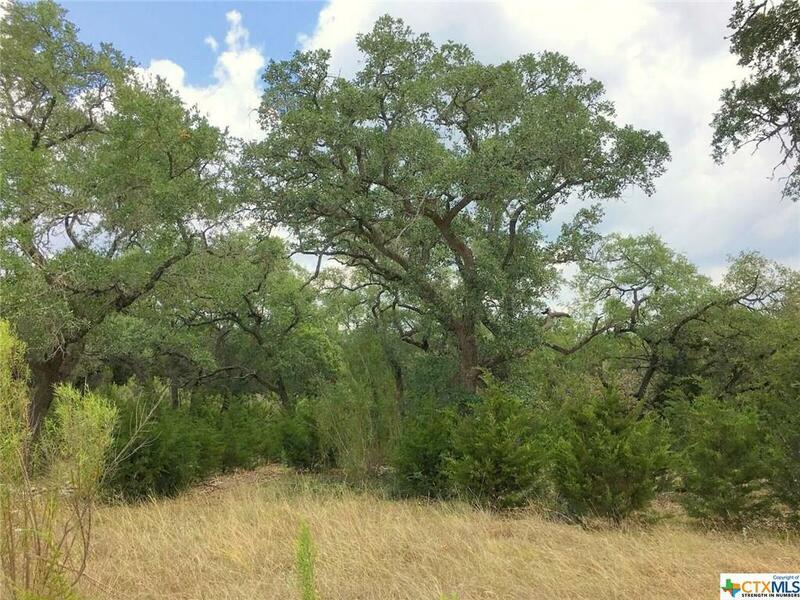 Listing courtesy of J Paul Sullivan of Sullivan Hill Country Properties.